Latest news and blog posts from Menusforlife along with Health and Nutrition related news from around the world. Stereotypical western diets high in salt, fat and lacking fruit or fibre, are responsible for more deaths around the world than smoking and high blood pressure, a study has shown. 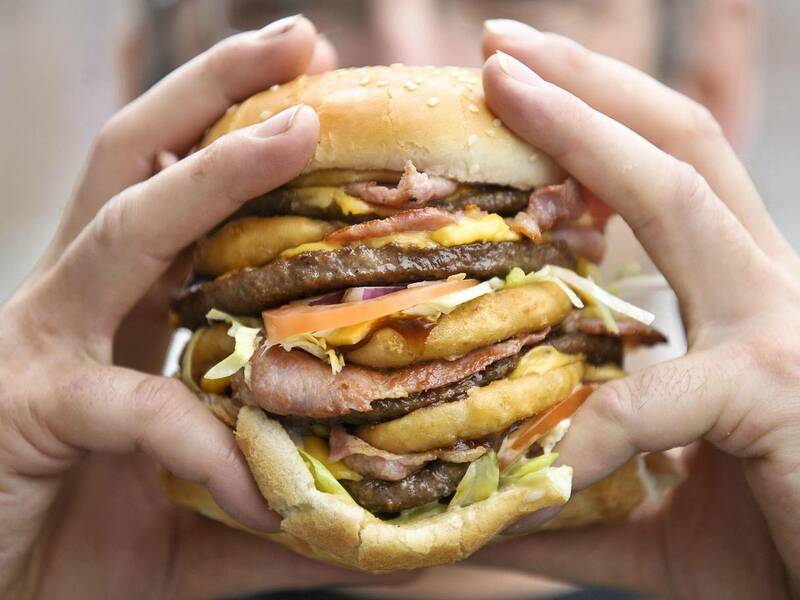 Around a fifth of all the deaths in the world can be attributed to unhealthy eating, which is a major driver of heart disease, cancer and diabetes. The analysis comparing diet, deaths and disease rates across 195 countries found that bad dietary habits are increasingly present, because of changing habits leading to more meat eating and fewer vegetable staples, along with proliferating fast food. In the past few decades, great progress has been made in the fight against cancer. However a disturbing new pattern is emerging in younger adults: the younger the generation, the greater the risk of developing certain cancers—especially obesity-related cancers such as of the colon and pancreas. Several cancers are linked with carrying excess body weight, and the rise of obesity in younger ages means a longer lifetime exposure to the negative metabolic effects of obesity. Researchers from the American Cancer Society collected data from 25 state cancer registries for people ages 25-84 diagnosed with any cancer from 1995 to 2014. Over this time period, incidence rates of 6 of 12 obesity-related cancers—multiple myeloma, colorectal, uterine, gallbladder, kidney, and pancreatic—increased significantly in the youngest age group of 25-49 years (with the sharpest increases in progressively younger ages). Although the incidence of these cancers also rose in older age groups, the rate of increase was much smaller. Interestingly the incidence of most other cancer types not related to obesity did not increase in the younger age group, with some decreasing such as smoking-related cancers like lung cancer. The authors observed that the increase in obesity-related cancers occurred in tandem with an increase in obesity rates in youth. Between 1980 and 2014, the prevalence of overweight/obesity in U.S. children and adolescents increased by more than 100%. Which is better, a low-fat/high-carbohydrate diet or a high-fat/low-carbohydrate diet -- or is it the type of fat that matters? 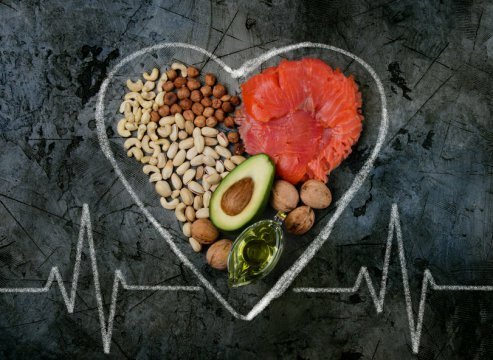 In a new paper, researchers with diverse expertise and perspectives on the issues laid out the case for each position and came to the consensus that no specific fat to carbohydrate ratio is best for everyone, and that an overall high-quality diet that is low in sugar and refined grains will help most people maintain a healthy weight and low chronic disease risk. Lead author David Ludwig, professor in the Department of Nutrition at Harvard Chan School and a physician at Boston Children's Hospital said "This is a model for how we can transcend the diet wars,"
More than 135,500 cases of cancer a year in the UK could be prevented through lifestyle changes, according to new figures from a Cancer Research UK landmark study. The latest figures, calculated from 2015 cancer data, found that smoking remains the biggest preventable cause of cancer. Excess weight is the second biggest preventable cause of cancer. 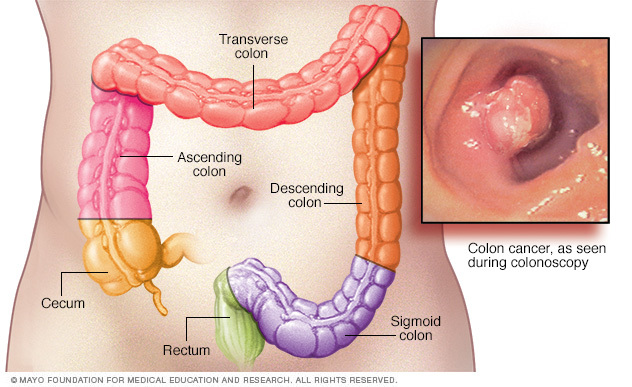 Around 22,800 (6.3%) cases of cancer a year are down to being overweight or obese. 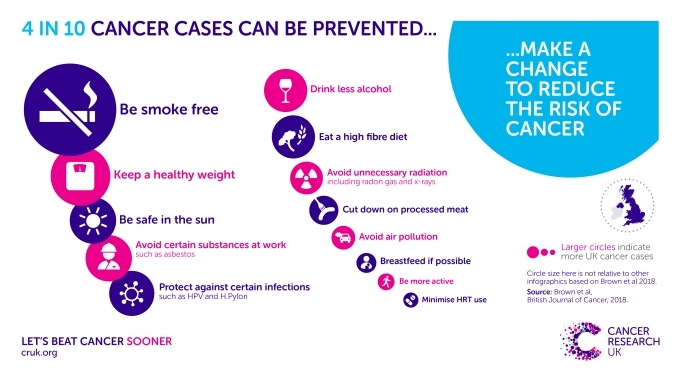 Other preventable causes of cancer include drinking alcohol and eating too little fibre . 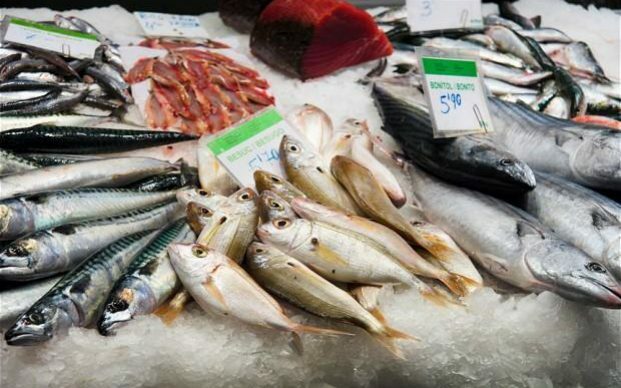 It adds to the growing body of evidence showing that fish consumption has really positive health benefits and should be something more heavily advertised and promoted. 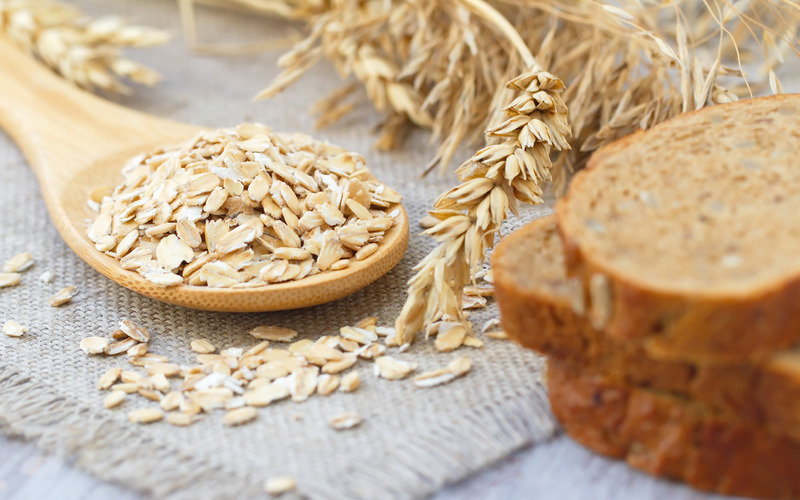 A new report undertaken by the World Cancer Research Fund (WCRF) has found strong evidence that eating wholegrain foods can reduce your risk of bowel cancer. 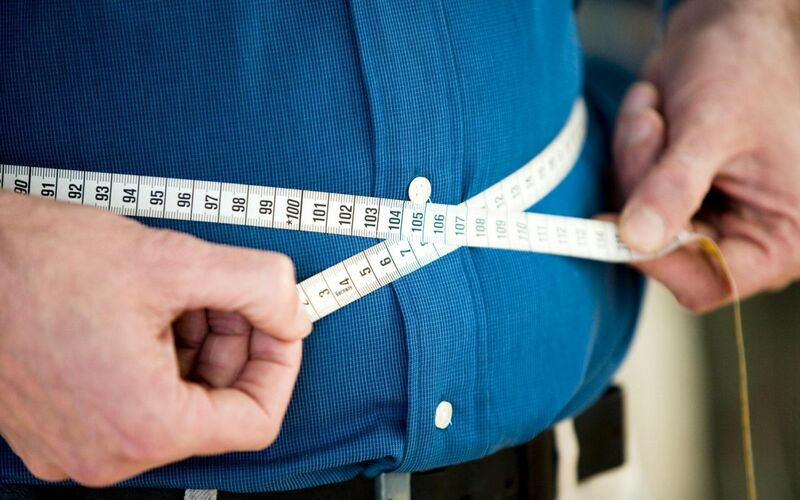 Researchers have found that being overweight or obese increases a person's risk of coronary heart disease (CHD) by up to 28 per cent compared to those with a healthy bodyweight, even if they have healthy blood pressure, blood sugar and cholesterol levels. The findings add to a growing body of evidence that suggests being 'fat but fit' is a myth, and that people should aim to maintain a body weight within a healthy range. Evidence from a World Cancer Research Fund report shows that even moderate drinkers are putting themselves at an increased risk of breast cancer, the most common cancer in women worldwide. The report found that when we drink alcohol, it is converted into a toxic substance called acetaldehyde which can cause cells to become cancerous by directly damaging DNA. Bacteria found in the mouth are particularly good at converting alcohol into acetaldehyde, meaning it can build up even if you’ve only been drinking small amounts. 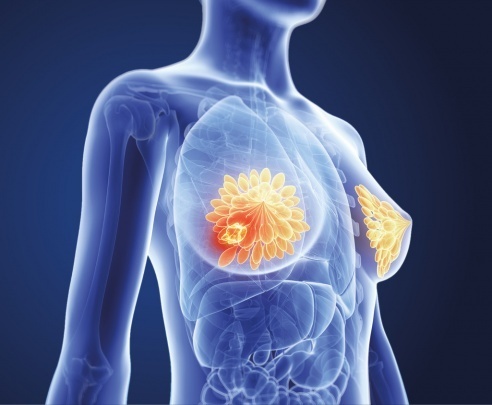 They recommend that the single most important thing women can do to reduce the risk of breast cancer is NOT TO DRINK ALCOHOL as around 1in 5 breast cancer cases could be prevented every year in the UK by not drinking. Giving up might not be realistic for everyone & so the WCRC say that if you do choose to drink, you should try to reduce intake. "Eating a Mediterranean diet 'cuts deadly breast cancer risk by 40%' in postmenopausal women," says the Mail Online of a widely reported study carried out by researchers in the Netherlands. The researchers looked at data from a study involving more than 60,000 women aged 55-69 over a 20-year period. At the start of the study, details of the women's diet, physical activity and other cancer-related risk factors were collected. The researchers then compared the diets of more than 2,000 women who went on to develop breast cancer with a selected group of similar women who didn't develop the cancer. 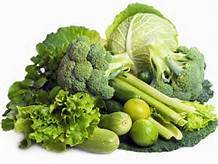 "Avoid celebrity fad diets and just eat your greens to stay healthy," the Daily Mirror reports. The researchers also stated the alleged benefits of gluten-free diets for people who don't have disorders like coeliac disease are "unsubstantiated". 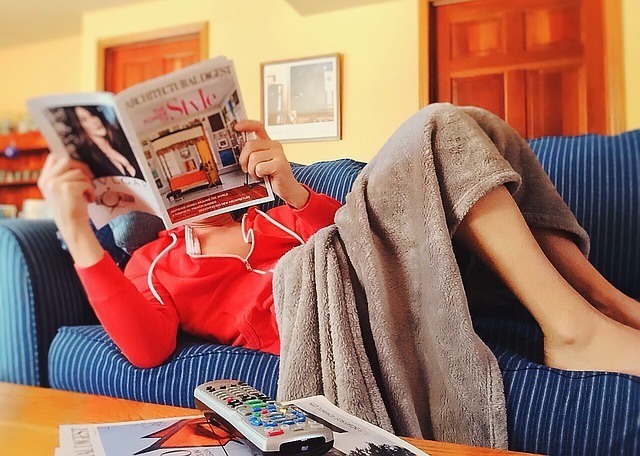 When cold weather hits, it’s easy to prioritize hibernating over health—abandoning outdoor activities and opting for comfort foods and the couch. However, you can keep up your healthy habits–and even add some new ones–even if you’re stuck inside. Below are some strategies for prioritizing health when you’re cooped-up indoors during the cold weather. Click on the link. 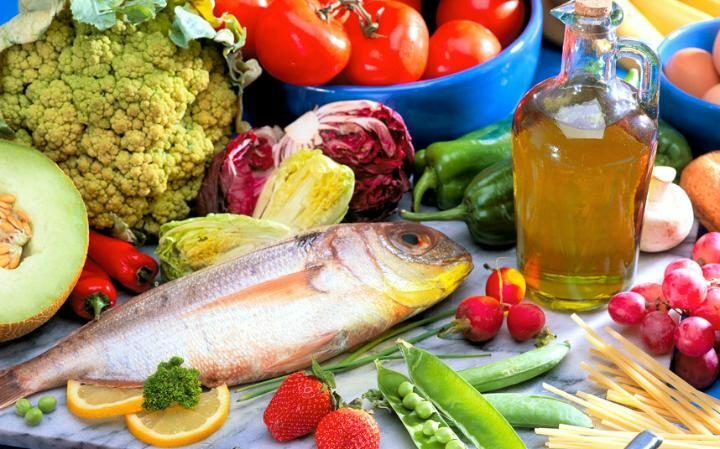 A new study, published in the medical journal of the American Academy of Neurology, shows that older people who followed a Mediterranean diet retained more brain volume over a three-year period than those who did not follow the diet as closely. The study author, Michelle Luciano, PhD, of the University of Edinburgh in Scotland, said "As we age, the brain shrinks and we lose brain cells which can affect learning and memory." "This study adds to the body of evidence that suggests the Mediterranean diet has a positive impact on brain health." 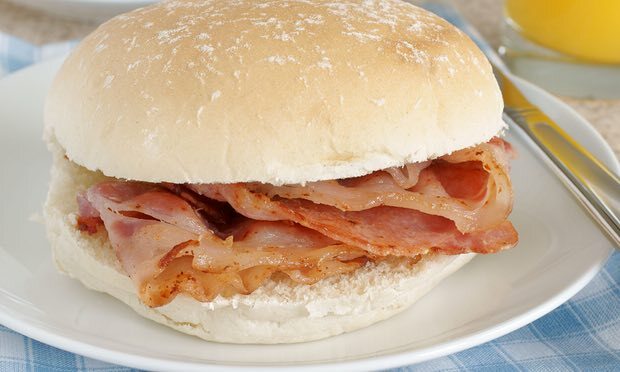 Researchers gathered information on the eating habits of 967 Scottish people around age 70 who did not have dementia. Of those people, 562 had an MRI brain scan around age 73 to measure overall brain volume, gray matter volume and thickness of the outer layer of the brain. From that group, 401 people then returned for a second MRI at age 76. 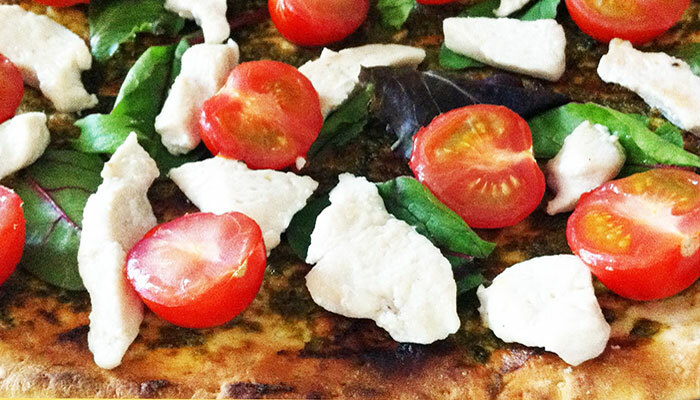 These measurements were compared to how closely participants followed the Mediterranean diet. 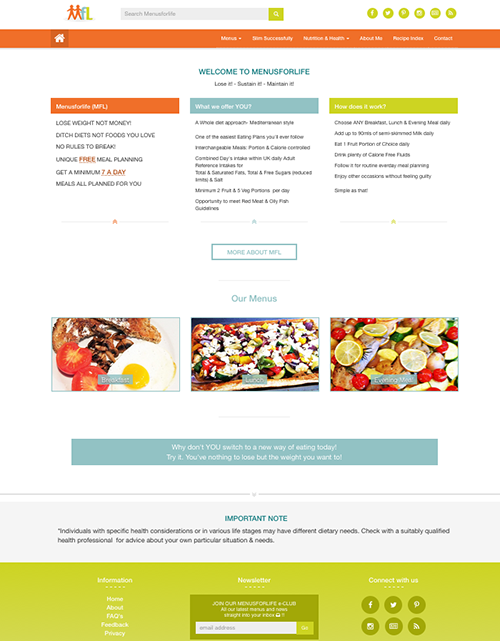 The participants varied in how closely their dietary habits followed the Mediterranean diet principles. People who didn't follow as closely to the Mediterranean diet were more likely to have a higher loss of total brain volume over the three years than people who followed the diet more closely, even when researchers adjusted for other relevant factors. The study concluded that a mediterranean diet may be able to provide long-term protection to the brain and that larger studies are still needed to confirm the results. Researchers from Rhode Island used self-reported weight history from 158,063 post-menopausal women over an 11 year period to assess the impact of yo-yo dieting in post-menopausal women. They presented the research at the American Heart Association's Scientific Sessions 2016. The study found that repeatedly losing and regaining weight, known as weight cycling or yo-yo dieting, may increase the risk of death from heart disease among postmenopausal women who were of normal weight at the start of the study. It was concluded that more research is needed before any recommendations can be made for clinical care regarding the risks of weight cycling, since these results were only observation and apply only to postmenopausal women. 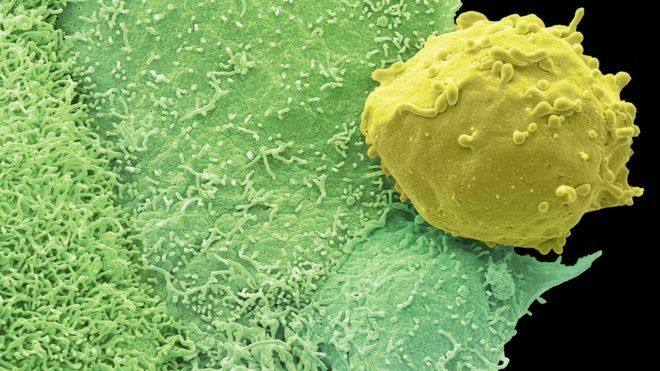 Men with a high genetic risk of developing bowel cancer over the next 25 years could have a lower risk of developing the disease if they also have a healthy lifestyle, according to a Cancer Research UK-funded study. The study -- by scientists at The Institute of Cancer Research, London -- combined genetic and lifestyle risk factors to help find men at the highest risk of developing bowel cancer. Richard Doughty proved over 4 years ago that you can reverse Type 2 diabetes through eating the right foods and getting the right exercise. 4 years on, he has shown that with a healthy 1750 calorie a day diet, he is still free from diabetes. This is particularly significant given that the World Health Organisation recently reported that 422 million adults now have diabetes, 4 x more than in the 1980's. So many more people could also reverse their condition if they suffer from Type 2 diabetes. Richard Doughty certainly thinks it has been well worth the effort. Research suggests that a mediterranean diet could be better than statins at reducing the risk of an early death. Leading heart experts said patients should be prescribed the diet before being put on drugs. In the first major study to look at the impact of the Mediterranean diet on survival of heart patients, experts found it cut the chances of early death by 37 per cent. Previous research has found just taking statins cuts mortality by 18 per cent. Experts said the figures were not directly comparable, and that many heart patients could get maximum benefit from doing both but the results of this robust observational study are quite extraordinary showing that maintaining a healthy lifestyle, even if you have had a heart attack or stroke is really important and continues to benefit you. Leading author Roy Hardman said "The most surprising result was that the positive effects were found in countries around the whole world. The researchers stress that research in this area is important due to the ageing population. They believe a MedDiet will be an essential tool to maintain quality of life and reduce the potential social and economic burdens of conditions such as dementia. One of the aims of our blog is not only to provide the latest research, diet & health related news, but also to debunk some of the myths about certain products which can often lead to inconsistency & confusion. Today's blog therefore focuses on the humble tomato. 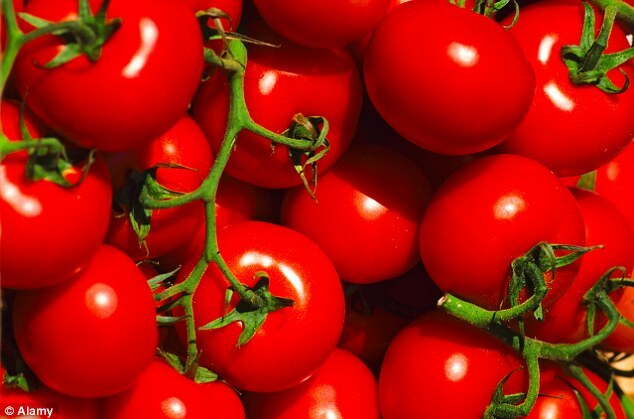 We hear a lot about their anti-cancer properties due to their high content of lycopene, a rich antioxidant which gives tomatoes their red colour. But can tomatoes really prevent cancer? Lycopene is found in all forms of tomato & tomato products. 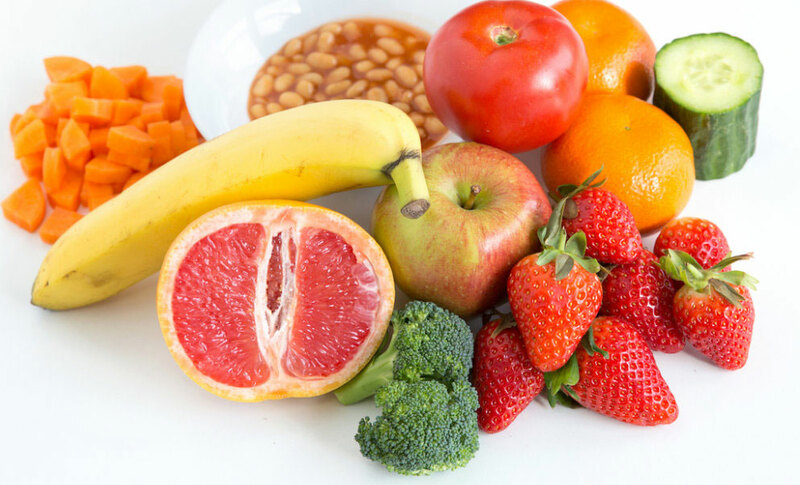 It may reduce the risk of prostate cancer but the jury is still out as not all studies agree & there are questions that still need to be answered such as how much lycopene would need to be eaten to reduce the risk. So carry on eating your tomatoes. 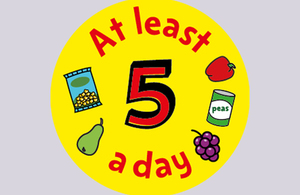 They can help you get your recommended five portions of fruit & vegetables a day & are an excellent source of vitamins A, C & E.
However, to get the best protection against cancer, eat a wide variety of plant based foods, more fibre, less red & processed meat & less salt, proven to reduce the risk of cancer when eaten as part of a healthy overall diet. After adjusting the results for lifestyle and other risk factors, the researchers found that those who ate the most animal protein had a slightly increased risk of death. People who ate less animal protein and consumed more protein from plant-based sources were the least likely to die during the study. The news isn’t all bad for meat lovers, though. The increased risk of death only applied to people who had at least one "unhealthy lifestyle" factor. For participants who led overall healthy lifestyles, the link disappeared. For years many people have worried about the dangers of eating too much saturated fat & not really been that concerned about sugar intake. 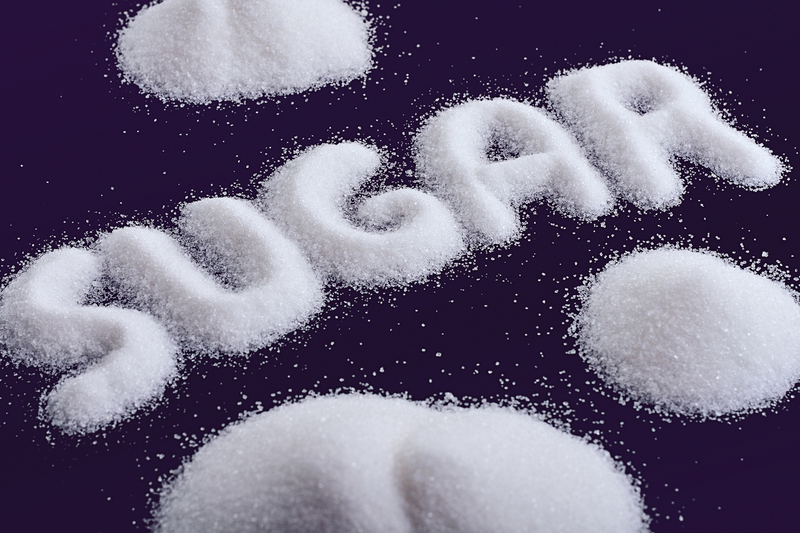 That’s definitely changing and it’s evident through Instagram just how many people now have “no sugar” or “no added sugar” as part of their profile. So today I want to try to dispel some of the myths & give my tips on how best to reduce sugar intake, other than following my menusforlife recipes of course! Eat lower sugar fruits such as berries. All fruit has health benefits but some, such as bananas, pineapples & watermelon, are very high in fruit sugars & have the same impact on blood sugar levels as table sugar. Great when you want quick energy release from a banana! Remember: Sweetness = Cravings. I love having a treat like anyone else but can see the difference it makes when i’ve had one. I want to eat everything in sight for hours! Just a few mouthfuls of oily fish a day could reduce the risk of bowel cancer patients dying from the disease, a new study from Harvard Medical school suggests. Patients appeared to cut their chance of death by up to 70 per cent just be upping their intake of marine omega 3 fatty acids. It is thought that omega-3 can suppress tumour growth and block blood supply to cancer cells. This study does support the notion that eating oily fish once/twice a week is good for health especially if it replaces red and processed meat, even suggesting that just a few mouthfuls a day, or one or two portions a week might be beneficial. Researchers say the findings were observational and no firm conclusions can be drawn, but conclude that it provides the first evidence that omega-3 fatty acids could impact bowel cancer survival and if replicated in other studies, support the clinical recommendation of increasing marine omega-3 fatty acids among patients with bowel cancer. Researchers have revealed, for the first time, how artificial sweeteners can stimulate appetite in the brain. Studies in both animals and humans have suggested that consuming artificial sweeteners can make you feel hungry and actually eat more. A comprehensive new study co-led by the University of Sydney has revealed for the first time why this response occurs. The investigation found that after chronic exposure to a diet that contained the artificial sweetener sucralose, animals began eating a lot more even though they had enough calories. This was because chronic consumption of this artificial sweetener actually increases the sweet intensity of real nutritive sugar which increases the animal's overall motivation to eat more food. 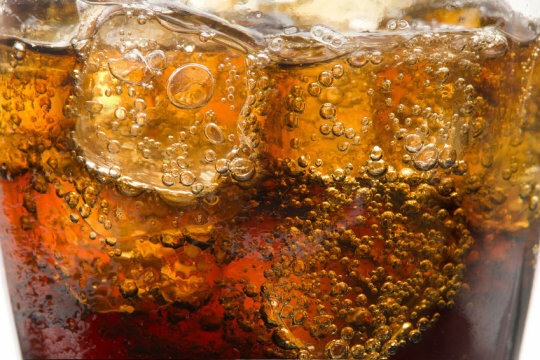 These findings are important to the billions of people worldwide who consume artificial sweeteners in an effort to avoid or manage obesity, as they could actually be stimulating their appetite and eat more as a consequence. 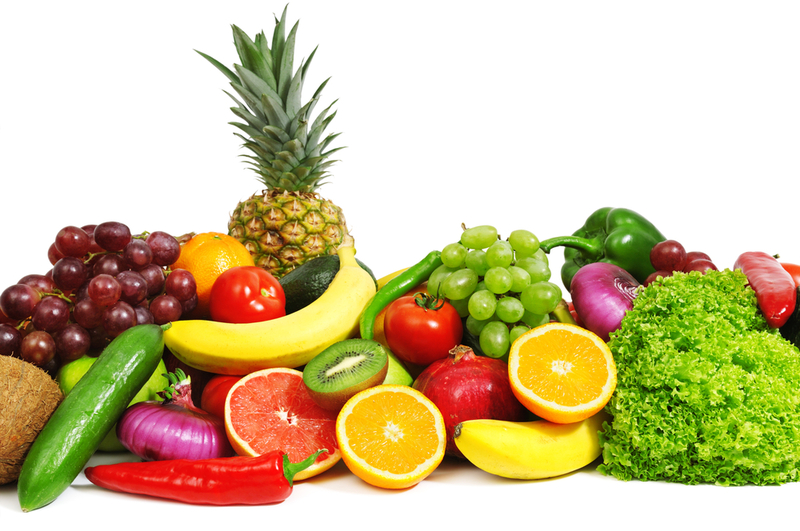 University of Warwick research indicates that eating more fruit and vegetables can substantially increase happiness levels. 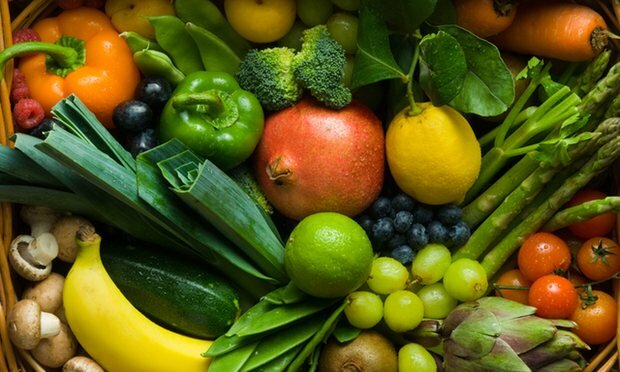 The study is one of the first major scientific attempts to explore psychological well-being beyond the traditional finding that fruit and vegetables can reduce risk of cancer and heart attacks. 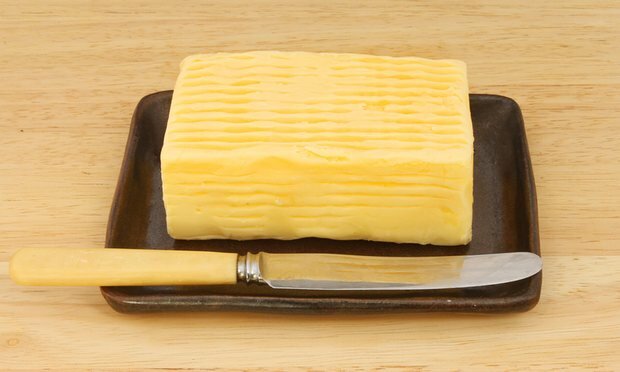 Consuming higher amounts of unsaturated fats was associated with lower mortality rates, according to a new study from Harvard T.H. Chan School of Public Health. 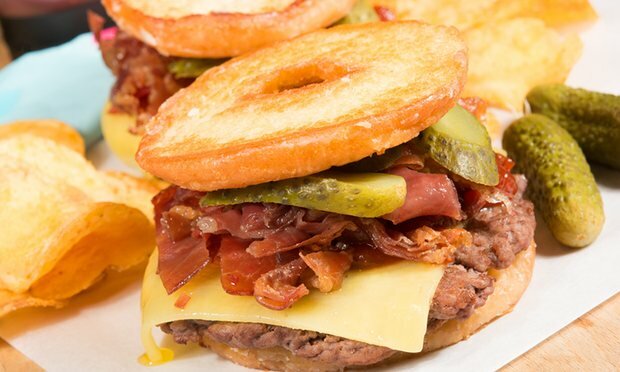 The study is the most detailed and powerful examination to date on how dietary fats impact health. 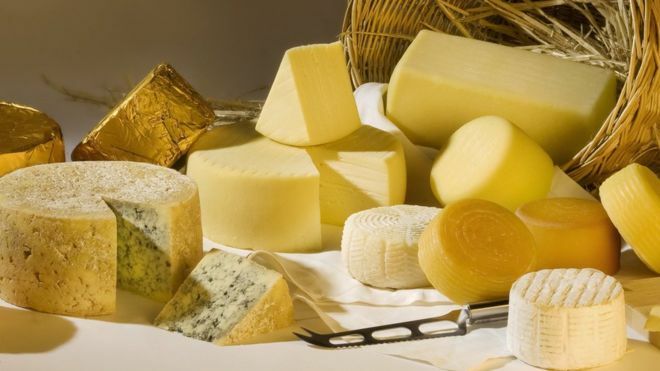 It suggests that replacing saturated fats like butter, lard, and fat in red meat with unsaturated fats from plant-based foods -- like olive oil, canola oil, and soybean oil -- can confer substantial health benefits and should continue to be a key message in dietary recommendations. Having established that excessive fat tissue can fuel the growth of certain cancers, researchers have turned their attention to the molecular mechanisms involved in the process in the hopes of developing new cancer treatments. The discovery of an on/off switch for a common obesity-associated malignancy could aid those efforts, report scientists from The University of Texas Health Science Center at Houston (UTHealth) and The University of Texas MD Anderson Cancer Center in the journal Nature Communications. "Some tumors rely on fat to grow aggressively," said Mikhail Kolonin, Ph.D., senior author and associate professor at John P. and Kathrine G. McGovern Medical School at UTHealth. "We've discovered a molecular network without which fat no longer promotes tumor growth." Consuming a plant-based diet--especially one rich in high-quality plant foods such as whole grains, fruits, vegetables, nuts, and legumes--is linked with substantially lower risk of developing type 2 diabetes, according to a new study from Harvard T.H. Chan School of Public Health. 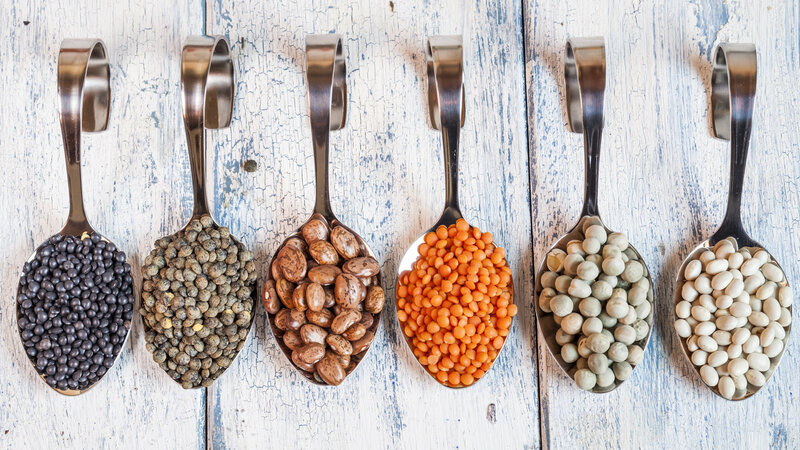 "This study highlights that even moderate dietary changes in the direction of a healthful plant-based diet can play a significant role in the prevention of type 2 diabetes," said Ambika Satija, postdoctoral fellow in the Department of Nutrition, lead author of the study. "These findings provide further evidence to support current dietary recommendations for chronic disease prevention." Could weight loss and exercise improve cancer survival chances? 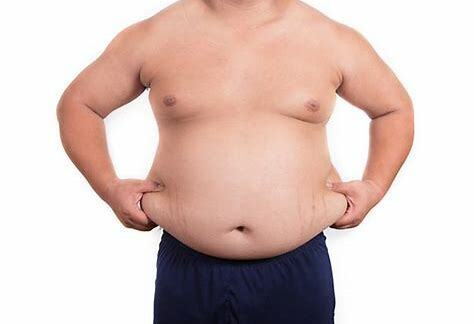 New research has concluded that the best way for overweight people to fight cancer is to lose weight & exercise. A study from the Yale Cancer centre in the USA found that Breast cancer patients who had just three hours’ brisk exercise a week had mortality rates 46 per cent lower than those living sedentary lifestyles. There is already extensive research which shows that eating a healthy diet, being a healthy weight and being physically active can help prevent up to a third of the most common cancers. The World Cancer Research Fund recommends that for cancer prevention, you should keep your weight within the healthy range. Researchers also believe that being overweight can affect a person’s response to treatment, & that after cancer treatment, survivors should continue to follow this recommendation where possible to reduce the risk of recurrence. This emphasises the importance of having a healthy diet and being physically active when tackling cancer. 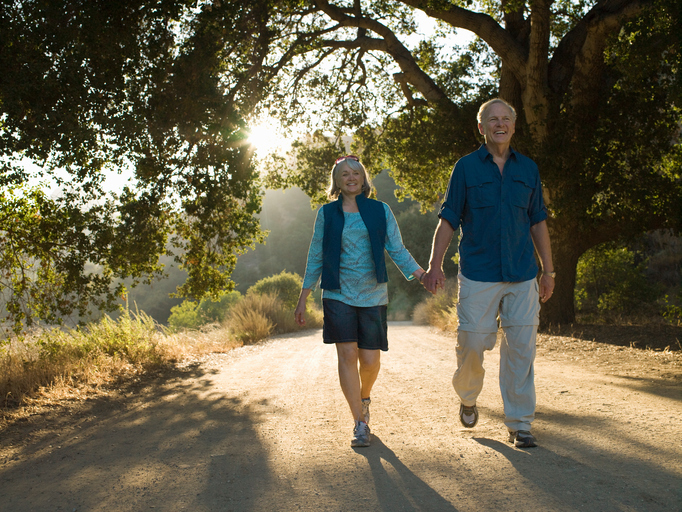 The latest research is an indication that a healthy lifestyle could be just as important for those living with and beyond cancer. Everyone loves a summer afternoon tea party - but could you give yours a healthier, fruity twist? Why not host your own Big Fruitea party. It's the perfect opportunity to get together with friends and raise money at the same time for a great cause; the World Cancer Research Fund. Host your own Party this June, July or August. You’ll be making a massive difference to the WCRF cancer prevention work. 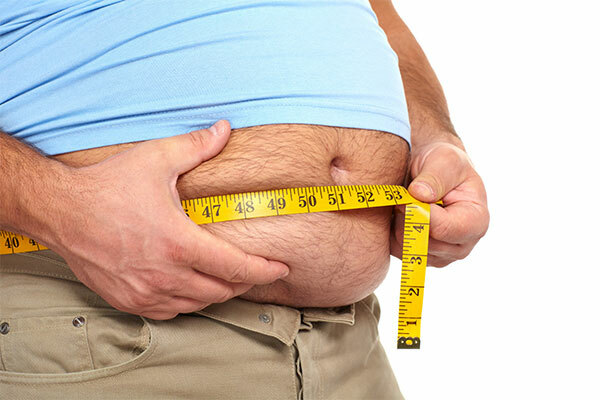 Men with larger waistlines could be at higher risk of developing aggressive prostate cancer, a study has suggested. 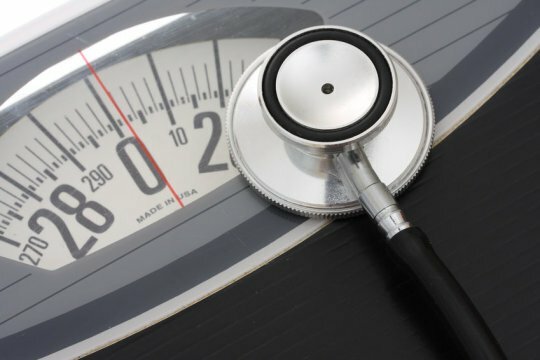 Research on 140,000 men from eight European countries found that a 4in (10cm) larger waist circumference could increase the chances of getting the cancer by 13%. Beneath the bubbles, the flavours and the lurid colours, it’s good old water doing all the work but how much do you know about nature's energy drink. 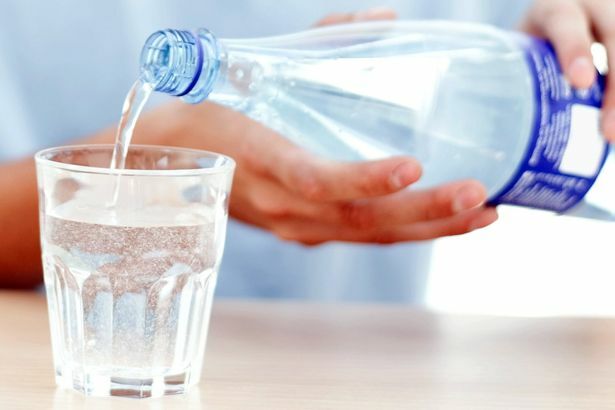 However you prefer to consume your water – basic tap , elaborate French mineral or straight from the ditch – you’d know if you weren’t getting enough. It's been a lot of hard work but hope it proves a useful tool and information point for all those with a similar passion for health and nutrition. It's still a work in progress and hopefully will develop in time with lot's of new features planned over the coming months. Have a look and feel free to contact us for any comments or thoughts on how we may develop going forward. "Low-fat diet bad for your health and cutting back on meat, dairy and eggs a disastrous mistake," the Daily Mirror reports. That is the main message of a controversial report attacking official UK guidelines on diet and weight loss. The report suggests it doesn't matter how much saturated fat we eat, and doesn't recommend counting calories. "Half of all cancer deaths could be avoided if people simply adopted a healthier lifestyle," the Daily Mail reports. A new study adds to the weight of evidence that says combining simple lifestyle changes can dramatically cut cancer death rates. More than 100,000 health professionals from the US were asked to complete questionnaires about their lifestyle and cancer status every two years, and diet every four years. 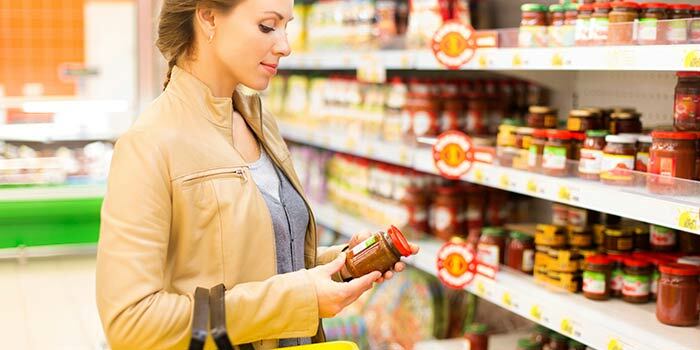 Take a walk down any aisle in your local supermarket and you'll see fat-free desserts, low-fat biscuits and calorie-counted ready meals. 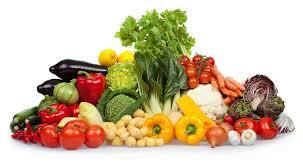 But while our shopping baskets are full to bursting with these guilt-free foods our waist-lines keep getting bigger. Approximately 11,000 online recipes are to be dropped following a review of the BBC’s online output that promises to save £15m a year by cutting back on magazine-style content as well as local news. The recipes are being “archived or mothballed”, a source said, and will “fall off the face of the internet” after the food site is closed. 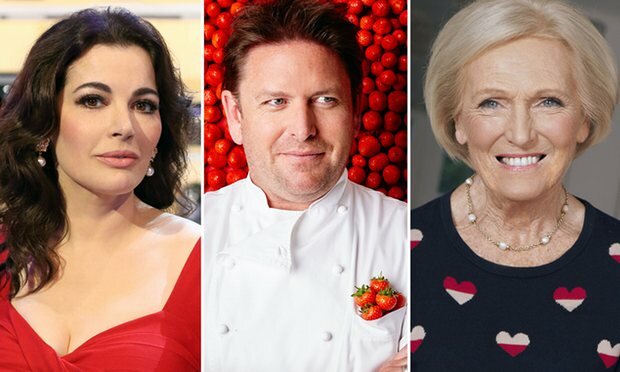 The broadcaster will archive the recipes on its food site although recipes from television shows will remain online for a 30-day period after transmission and the plans will not affect commercial services such as BBC Good Food. Other text-based online offerings are also expected to be hit. A number of travel articles are also expected to be taken offline. The new Eatwell Guide shows the revised proportions of the food groups that help us meet official advice and nutrient requirements. The guide replaces the eatwell plate and has been refreshed to reflect updated dietary recommendations, including those on sugar, fibre and starchy carbohydrates from the Scientific Advisory Committee on Nutrition (SACN) report on Carbohydrates and Health in 2015. 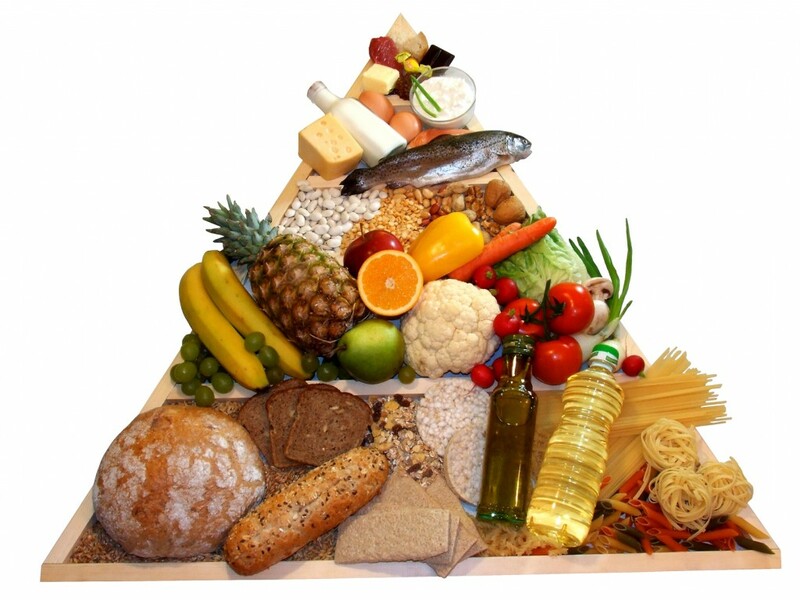 There is greater prominence for fruit, vegetables and starchy carbohydrates, preferably wholegrain, in the new guide. PHE recommends consuming 30 grams of fibre a day, the same as eating 5 portions of fruit and vegetables, 2 whole-wheat cereal biscuits, 2 thick slices of wholemeal bread and 1 large baked potato with the skin on. 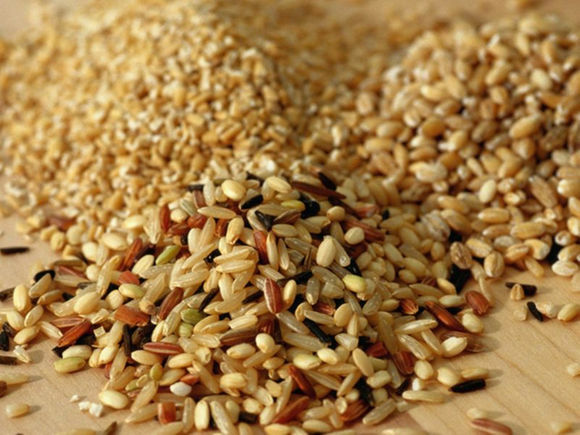 Currently people only consume around 19 grams of fibre per day, less than 2 thirds the recommendation. 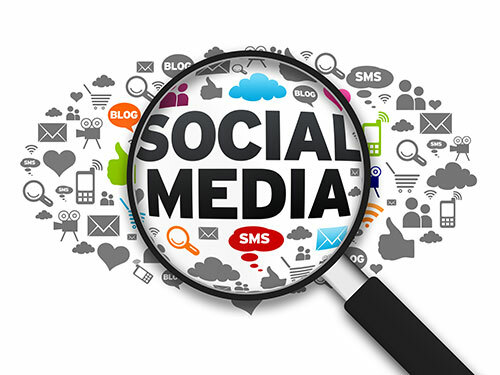 New Social Media Pages Now Live !! We're nearly there with the launch of our website with our social media pages now live. We are adding content all the time with convenient links to all our pages at the bottom of our website. Hopefully these will prove a useful tool for all of us interested in health and nutrition for sharing our thoughts and ideas together. Budget day rarely brings huge victories for public health like last week’s bombshell – a sugar tax on fizzy drinks. The myriad medical, public health, children’s and anti-obesity organisations that have campaigned so long for just such a levy were entitled to their euphoria. “This is a moment to celebrate”, said the Obesity Health Alliance, capturing the mood. They fell over themselves to praise George Osborne for being so bold and radical. The surcharge on Coca Cola, Capri Sun, Irn Bru and the rest offers other potential benefits beyond the expected cut in consumption. 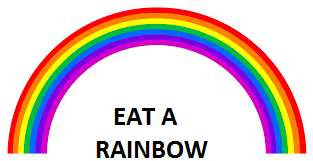 It is the first time any government has decided to use fiscal measures to tackle the scourge of bad diet. 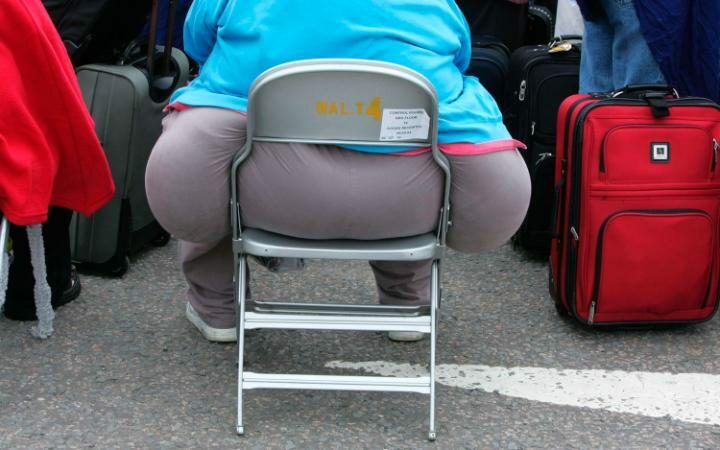 Obesity could be contagious like superbug C diff, suggest scientists," The Daily Telegraph reports. This rather alarming headline follows a study that explored characteristics of bacteria living in the human gut. Sticking to a Mediterranean style diet might slow down aging, a new study has found. Mediterranean style diet, tested in the project, significantly decreased the levels of the protein known as C-reactive protein, one of the main inflammatory marker linked with the ageing process. Another positive effect of this diet was that the rate of bone loss in people with osteoporosis was reduced. Other parameters such as insulin sensitivity, cardiovascular health, digestive health and quality of life are yet to be analyzed. Rates of cancers of the mouth are increasing worldwide due to an increase in those cancers that are linked to a sexually transmitted infection called human papillomavirus (HPV). It is well-known that HPV infection can cause cervical cancer, but it can also increase the risk of other cancers including cancers of the mouth. 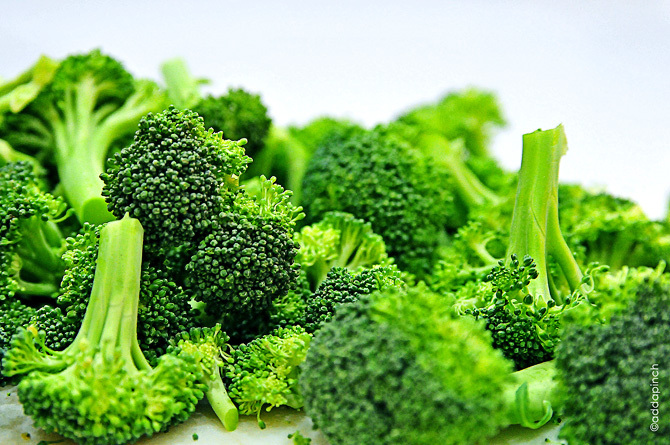 There is some evidence that diet, including the intake of folate (a vitamin found in a wide range of foods including leafy green vegetables, fruits and nuts) may influence not only how readily a person becomes infected with HPV, but also how quickly that person gets rid of the virus after infection. It is therefore possible that folate consumption influences the risk of developing HPV-linked cancers. We carried out an investigation into the prevalence of HPV infection in the mouth of adults in Sheffield, and explored whether infection is associated with measures of dietary intake of folate and other nutrients that behave in a similar way. We also developed a system to allow us to examine in the laboratory whether a lack of these nutrients in mouth cancer cells affects the way the cancer cells behave. 700 men and women were recruited to the study, all of whom provided a small blood sample and samples of mouth cells, for the detection of HPV infection and the measurement of nutrients. It was found that 2.1 per cent had an oral infection with HPV, similar to recent findings from other countries, and that infected people were more likely to be male, be a past or current smoker, and have had a greater number of oral sexual partners. HPV infection in the mouth was not associated with the amount of folate-like nutrients in mouth cells, or with the amount of folate in the blood. This doesn’t necessarily mean that diet does not influence HPV infection in the mouth; just that the way we chose to study the issue did not establish a link. However, when we then grew mouth cancer cells in the laboratory in lower amounts than usual of folate-like nutrients, we found that the cells behaved differently from normal. These cells were less aggressive – they grew more slowly and were less able to migrate from one place to another. They were also more likely to die by a safe, controlled process of death (known as ‘apoptosis’). Our findings are important because they suggest that factors in our diet can influence the aggressiveness of mouth cancers and perhaps influence whether cancer cells spread from one part of the body to another. 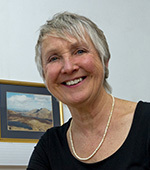 Hilary Powers is Professor of Nutritional Biochemistry in the Human Nutrition Unit of the University of Sheffield’s Department of Oncology and Metabolism. Her research into the possible link between diet and HPV infection in the mouth, and consequently that person’s risk of cancer, is funded by World Cancer Research Fund.